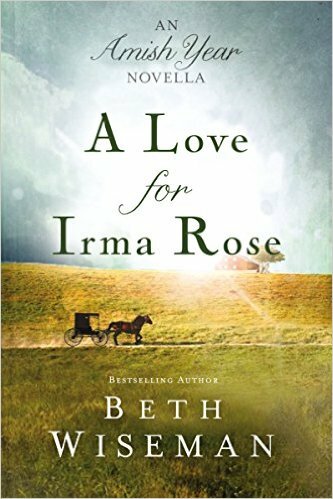 Over the years, I have received the most emails and letters about Irma Rose and Jonas from my Daughters of the Promise series. 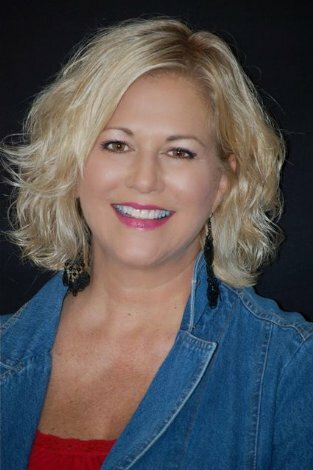 For those of you who have longed to know how Irma Rose and Jonas met and fell in love… here you go! 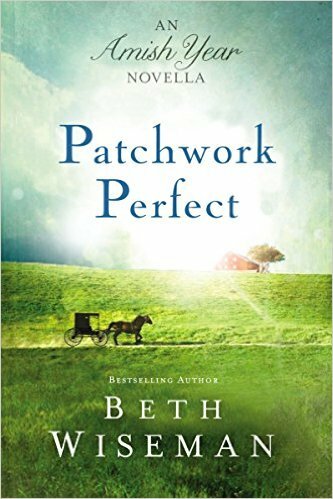 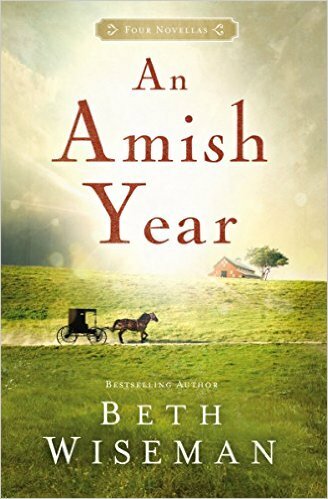 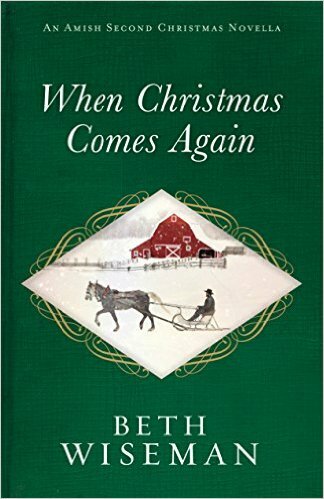 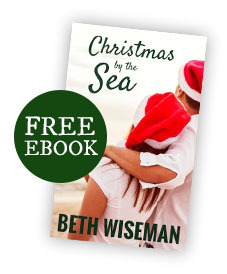 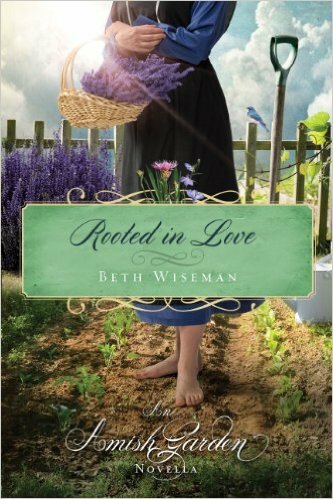 This story is also included in the An Amish Year novella collection.